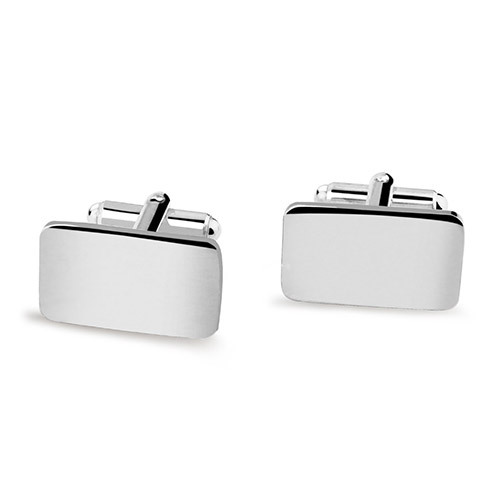 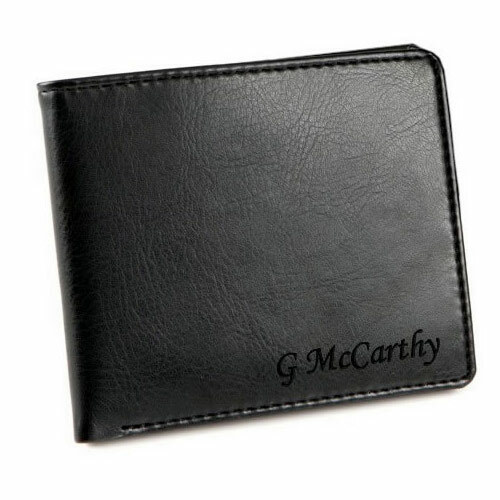 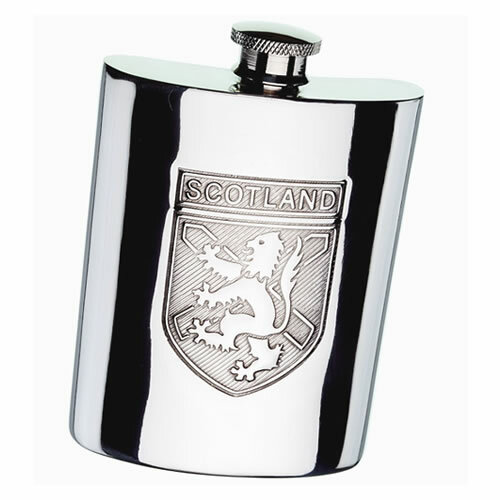 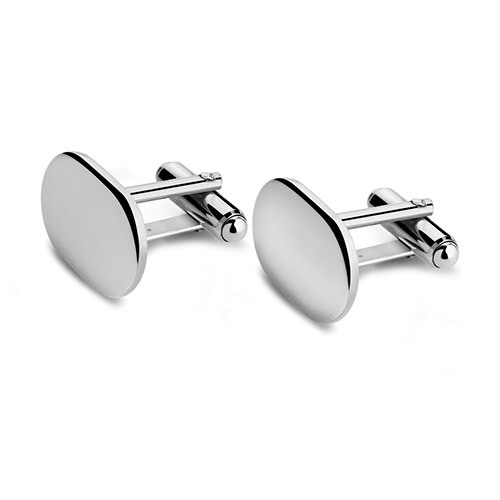 A selection of executive accessories for men, mostly silver plated and all can be engraved to create personalised gifts for men. 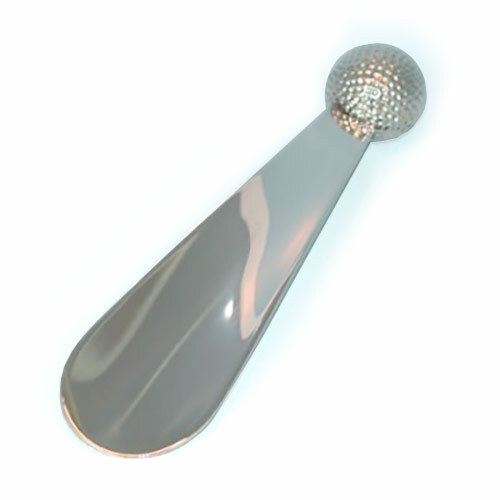 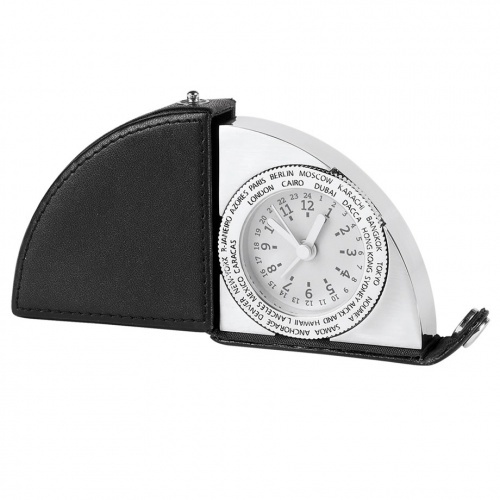 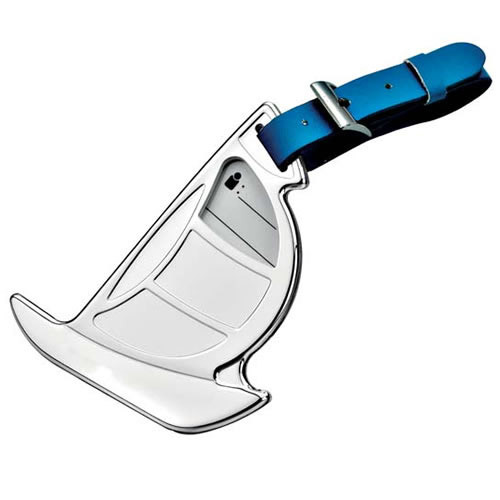 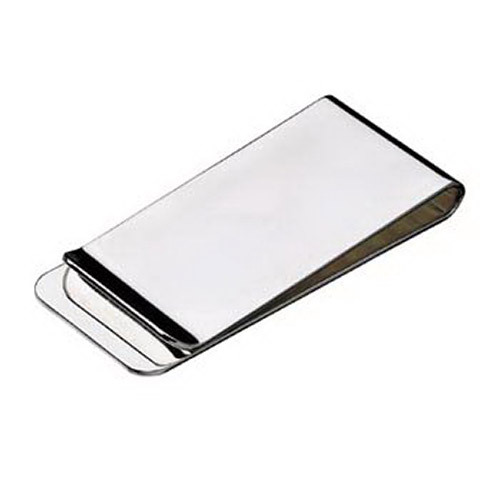 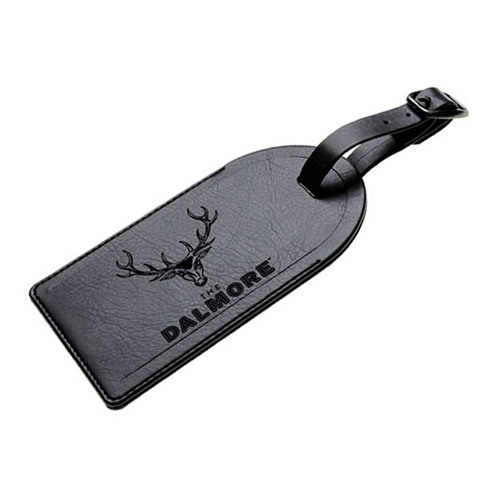 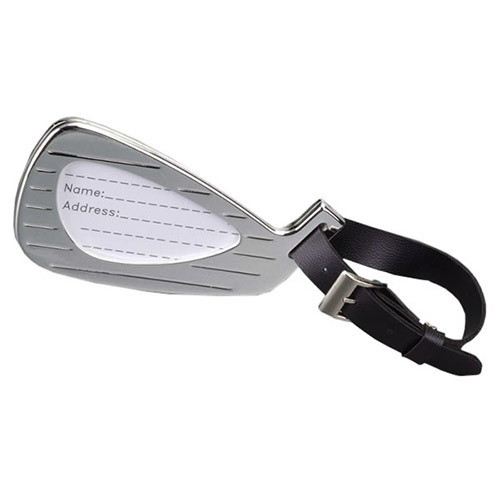 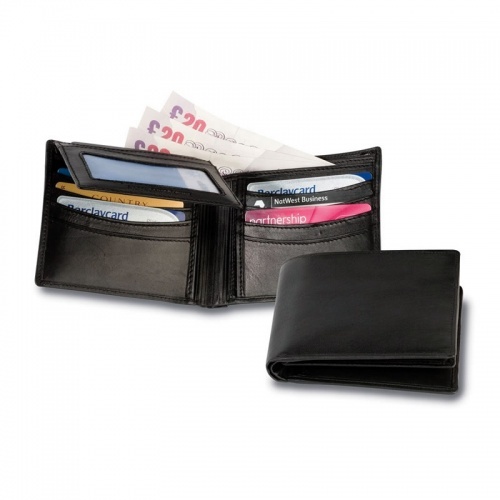 This range includes shoe horns, cuff links, luggage tags, money clips, travel clocks, a travel sewing kit and hip flasks. 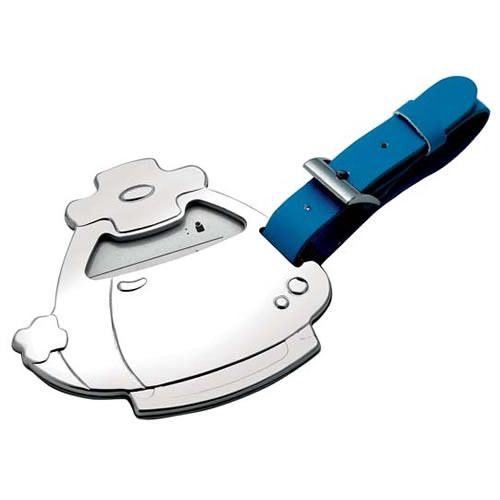 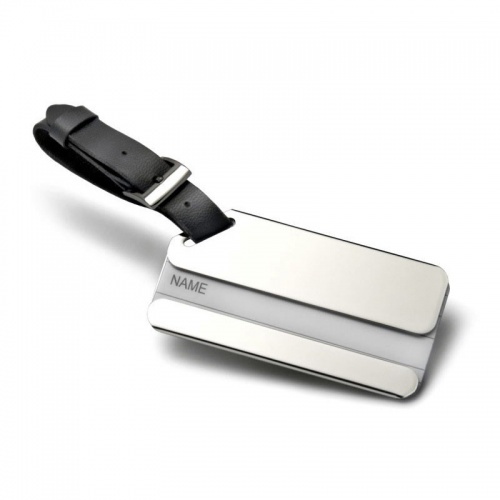 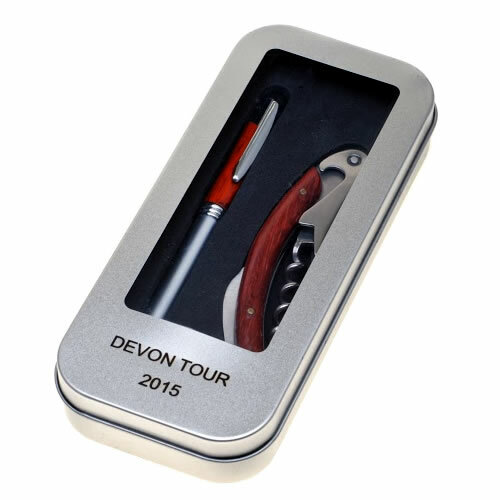 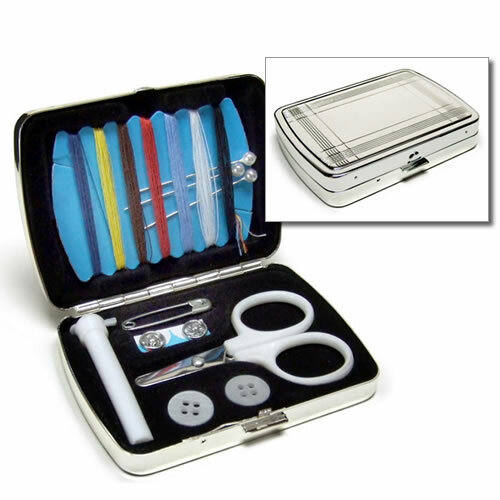 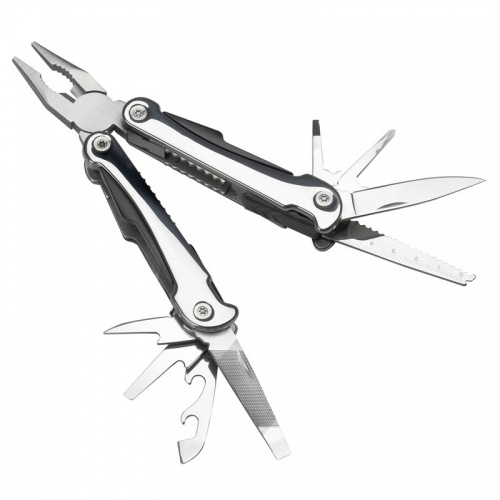 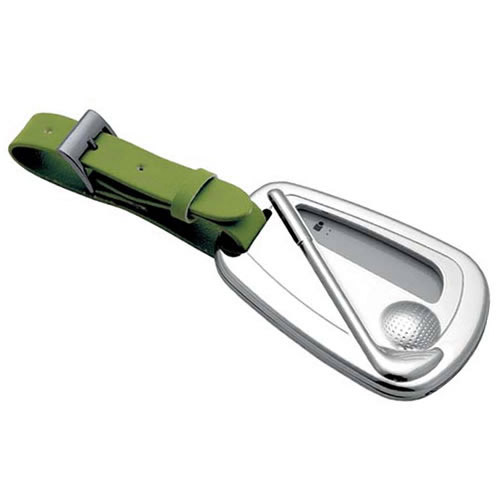 A quality multi tool crafted in stainless steel, with fabric case, can be personalised by engraving.